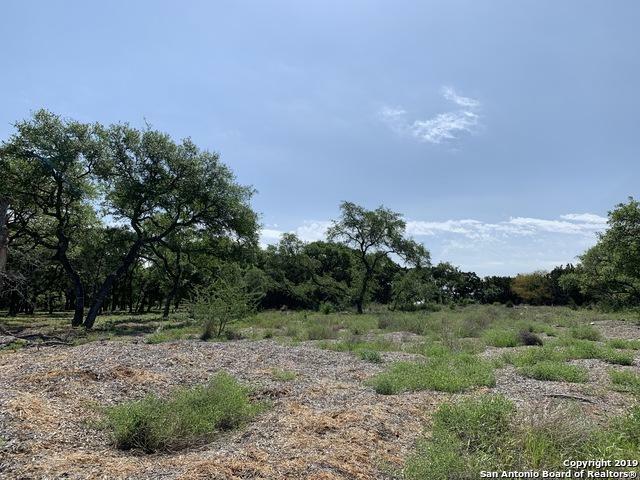 1.2 acres located in the exclusive area of Deer Creek in Vintage Oaks. Lot has lots of beautiful mature trees. 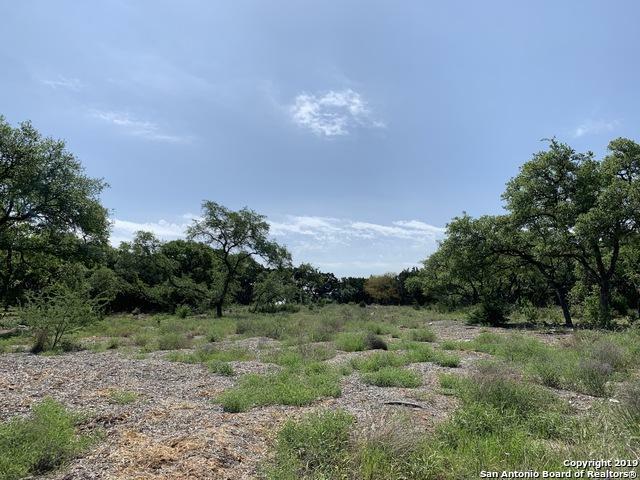 Land was cleared (except for the far back to allow more privacy), Level building area and breathtaking Hill Country View. 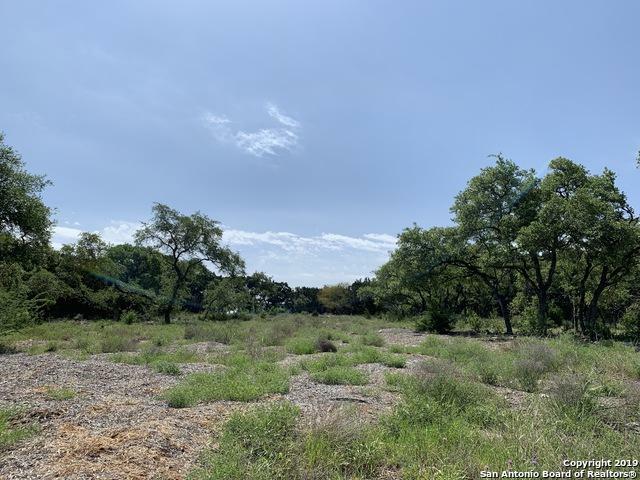 Lot is in the back area of Vintage Oaks on top of the highest elevation on a private street. The community boasts many amenities including a Lazy River, NEW Fitness Room, 2 Resort Style pools, Wine Room, Pavillion, Outdoor kitchen, tennis walking trails and childrens play area. Listing provided courtesy of Leslee Martz of Texas Premier Realty.